Record ⋆ 100% Private Proxies - Fast, Anonymous, Quality, Unlimited USA Private Proxy! I have a very weird situation where I have three conditions that need to be met before the workflow should update another list with matching fields. The workflow fires but is updating only the first item in the list that doesn’t match the conditions. Update Target and Update Actual. It is only updating the first record and not even recognizing the conditions. I am not able to get 2010 Workflows to even show an change.. I think there is still a bug with Microsoft. How can i show resources from sub.domain2.com on sub.domain1.com. I tried configuring A record with sub.domain1.com to point sub.domain2.com IP. I’m using a WHM, but when i type URL: sub.domain1.com on browser, i get the below image error. How to configure this on cPanel/WHM to make this work? I’m using an MS Access 2010 .accdb database connected to a SQL Server 2016 database. My tables and views from SQL are managed as linked tables in MS Access. I’m using a DSNless connection with the SQL Server Native Client 11.0 driver (don’t know if this matters or not). I have a view/search form that enables users to view records in the database. The form has an Edit-this-Record button and an Add-New-Record button. I have an edit/create form which uses an updateable SQL Server query. This form has a number of mandatory combobox fields and one combobox field which is optional. The form also has a number of other fields – text and date. In order to display the newly created record in view/search form the following code has been added to the After_Update event of the edit/create form. Run-time error: ‘3077’ Syntax error (missing operator) in expression. Typing ?Me.txtDBKey in the immediate window reveals that its value is an empty string i.e. blank (not null). Which would explain the error message. 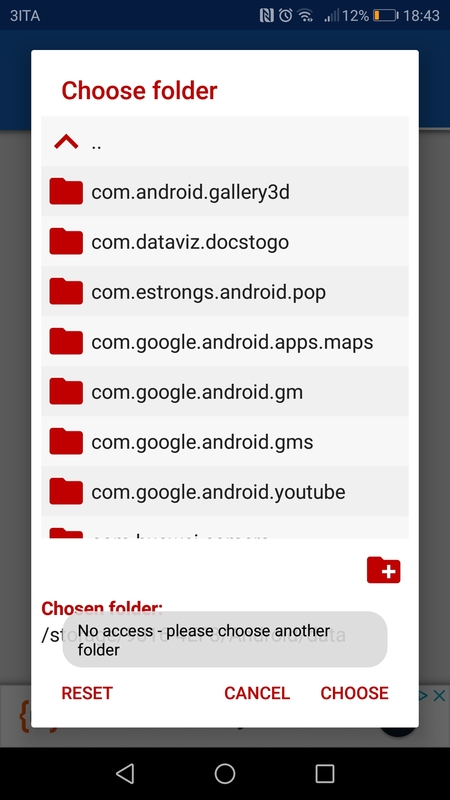 When the debugger is terminated and the edit/create form is closed – returning control to the view/search form, the record that the user was attempting to add is displayed! It’s as though the saved record somehow flies away from the edit/create form when the record is saved – before the After_Update event, only in the case when the optional combobox is set and then unset. Can anyone explain this very unfriendly behavior? Anyone have any ideas for eliminating it? It’s worth noting that if the user edits an existing record (choses the Edit-this-Record button on the view/search form) and removes the value from the optional combobox and saves the record everything works as desired. I’ve done considerable searching on this error and have not been able to find anything that matches my problem. The table underneath the SQL view has an integer primary key and a RowVersion column which are both included in the view. MS Access detects the primary key and also correctly identifies the RowVersion column. Thank you in advance for your assistance with this very vexing problem. I can understand the request for the App to access to the Mic for sending the voice in a phone call. But why is it necessary to say “record”? Recording is a separate function and the caller’s choice. It is scary to think that Whatsapp is recording and storing your calls somewhere. I’m not sure if it is the app at fault as they all seem to do the samething and this didn’t start happening until I updated the android version towards the end of last year. Does anyone know of a solution to this issue? 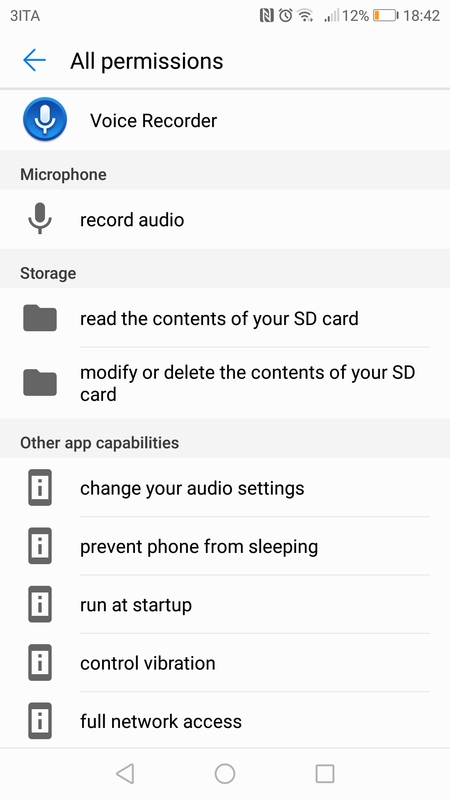 When I try to record audio and have my Bluetooth headset connected, the phone instead records from the internal phone microphone. The headsets all have included microphones for handsfree calling. This is reproducible with all top-rated audio recorders and three bluetooth headsets. How to specify this IPv6 in SPF record? My host says my IPv6 is 2a01:4f8:1c1c:3847::/64 and gmail says spf verification failed for record 2a01:4f8:1c1c:3847:0:0:0:1 Because of DNS propagation time, it is kind of hard to make tests. I have heard some people claiming that boolean state variables are generally bad and should be avoided when possible. Apparently in many cases it is possible to put state into lambda functions, instead of using booleans. An example to this approach is a conceptual implementation of C#’s Lazy. Lazy<T> gets a function-like object that constructs T the first time Get() is called. Subsequent calls to Get() return the same T object over and over again. I have never seen anybody suggest the above, so I assume that it is less fashionable to use this construct in C++. I find the above lambdas more appealing in a “neat trick” sort of way, but not in a “work with other people” mentality. Should booleans be avoided when lambdas can be used like that? Is using lambdas, like that, considered a good design? Have I been programming C and C++98 for too long, and have become tainted by the mentality of those languages for preferring the boolean?